On July 4th, 2016 the Juno spacecraft will arrive to the largest gas planet in the solar system, Jupiter. This is particular mission is very exciting and I’m going to tell you why. For those of you who don’t know, Jupiter is vital to life on Earth. How so? Well what makes our solar system unique isn’t just the fact that Earth has water and it’s in the goldilocks zone, but the fact that Jupiter paved the way for our rocky planets to form effectively. Without Jupiter Earth may have been bombarded by more asteroids or comets. This leaves us with the palpable curiosity of understanding this gas giant that also harbors moon’s that are straight out of sci-fi novels. One famous example you may have heard about is the moon Europa. A moon that has more water than Earth itself. Furthermore, the best part about Juno studying Jupiter is the fact that it will help us answer the question of knowing what solar systems to look for when prospecting best places for life. Now that we have a sense of how Jupiter may be an excellent planet to study, let’s take a look at what Juno’s objectives are to get a better understanding of what we’ll learn. Peer into Jupiter's atmosphere to measure composition, temperature, cloud motions, and other properties. This will help us paint a clearer picture of Jupiter in understanding its composition. This will help us understand the planet’s deep structure. Study the magnetosphere near Jupiter's poles - especially auroras! Who doesn’t want to see how northern and southern lights appear on Jupiter? This will give us insights on how Jupiter’s enormous magnetic force field deflects solar winds from each pole. Awesome facts about Juno as told by Bill Nye the Science Guy! Awesome ways for you to take part in the Juno Mission! NASA is well-known for getting the public involved with their missions where possible. Whether it’s their NASA Social program or asking for your vote on what their spacecraft should take photos of. Juno mission is no different and here are some ways for you to get involved and be a part of history! 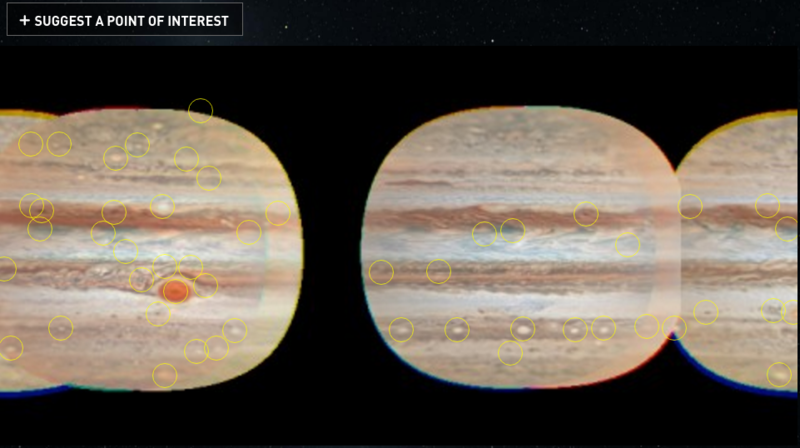 Submit your telescopic and data of Jupiter to NASA! Suggest to NASA what Juno should take photos of first! 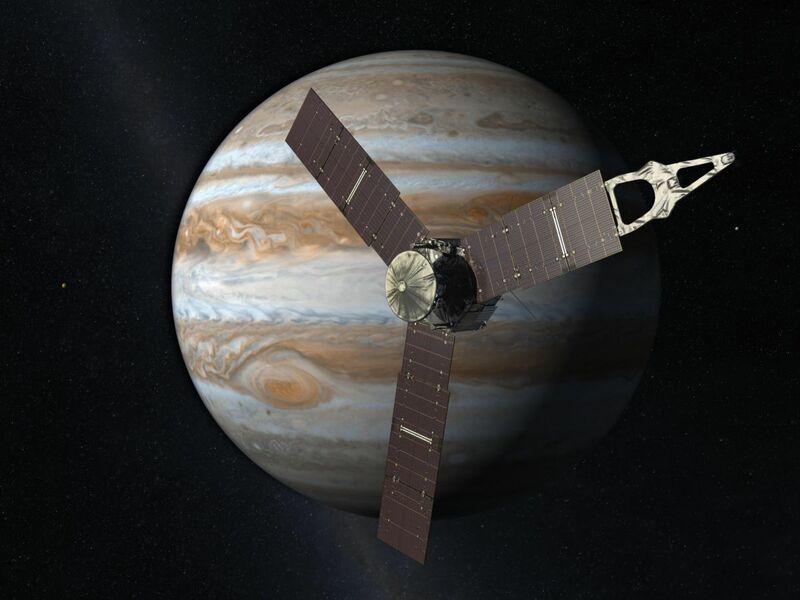 UPDATED: More awesome videos about the Juno Mission!